Durning Hall in Earlham Grove is one of Forest Gate's most used "public spaces". 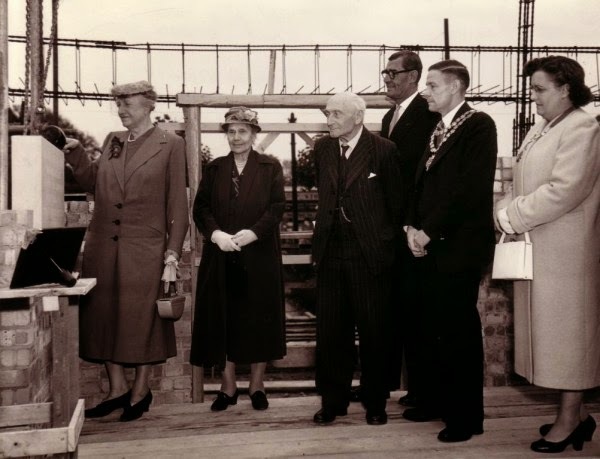 Here we look at the background and history of this important local social and care facility. The Aston Charities Trust began its formal life in the nineteenth century, co-ordinating the philanthropy of the Durning, Smith and Lawrence families, whose charitable work was concentrated in London's East End from the late eighteenth century. Their work included the establishment of the Canning Town Women's Settlement and the first Durning Hall, which was built as a community facility in Limehouse, in 1884. The original Durning Hall, in Limehouse. The families' money originated from the carpentry trade in the City of London; and by the mid nineteenth century they had provided a couple of Lord Mayors of London, as well as other civic dignitaries, and had been awarded a couple of baronetcies. The original Durning Hall, although Christian-inspired, was very liberal for its time and aimed to meet needs of impoverished people from all backgrounds and communities, with a minimum of evangelical work tied to its efforts. The Durning-Lawrence family were primarily of the Unitarian persuasion. Their various charitable foundations operated a Sunday school, a savings club and a coal club. They offered food, clothing and shelter for the needy. They also provided a Barrow Club - aimed at supporting street traders (costermongers - who sold fruit, vegetables etc from hand carts, on a mobile basis) by helping them purchase their vehicles. The charities attempted to help the young, by hosting Scouts, Guides and Boys' Brigade groups, together with a boys' brass band, and dressmaking and needlework classes for the girls. The original Durning Hall hosted an orchestra and an amateur dramatic club, which doubled up as a reading class, helping actors to learn their scripts. The organisers of the Hall encouraged debating activities and hosted discussion and lecture sessions, for the erudition of its users. The Scout group they encouraged survives today, in Forest Gate, and is known as the Busby Scouts, named after one of its founder members, William Walter Busby. He came from Sherrard Road in Forest Gate and helped establish the local scouts troop in 1908. Busby signed up to the "West Ham Pals" (13th Battalion, Essex Regiment - "The Hammers") in 1915 and was soon promoted to the rank of acting Captain. We will feature the Forest Gate connections of this Battalion in a future blog. the first day of the battle. Busby was awarded the Military Cross for "conspicuous gallantry" on the first day of the Battle of the Somme (1 July 1916), but was killed in action, as the Battle drew to a close in November that year. The local Scout troop was renamed the Busby Scouts, in his honour, and changed their neckerchief to khaki colour, in recognition of his distinguished army service. It remains so, today, almost a century later. The Busby Scouts originally met in a building Forest Lane in the inter war period, which was paid for and supported by a Durning Lawrence family trust. 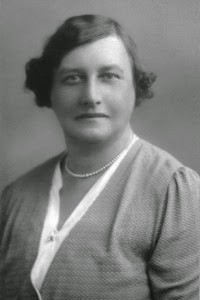 In 1930 the jumbled collection of trusts and endowments controlled by the Lawrence and Durning families was consolidated by Theodora Durning-Lawrence into the single Aston Charitable Trust. Theodora herself, was a strange woman, who never married and despite her considerable wealth chose to live, alone in a single room in a seedy London hotel. Forest Gate was badly hit by bombing during World War 11, which will be the subject of a future blog. Among the local bomb damage was the local YMCA, situated next to the railway station, and the Regal Cinema, next to that, on Woodgrange Road (see here for a history of local cinemas and that of the Regal, within it). 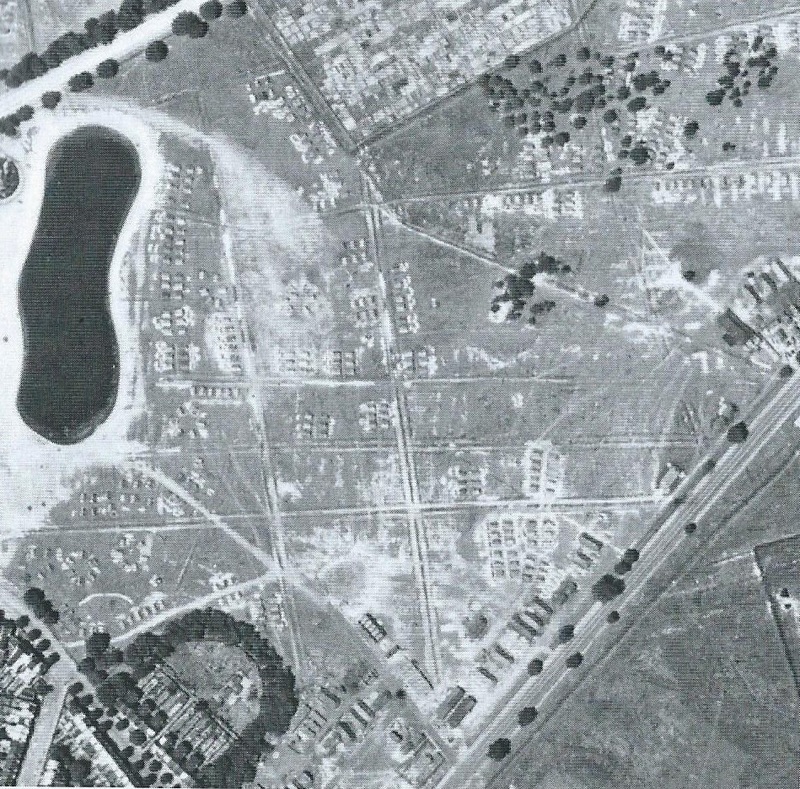 Upwards of half of the local population left the Forest Gate area for the duration of the war, many not returning. Among those fleeing were some of the owners of prosperous family homes, along Earlham Grove - including many attendees of the synagogue (for details, see here). 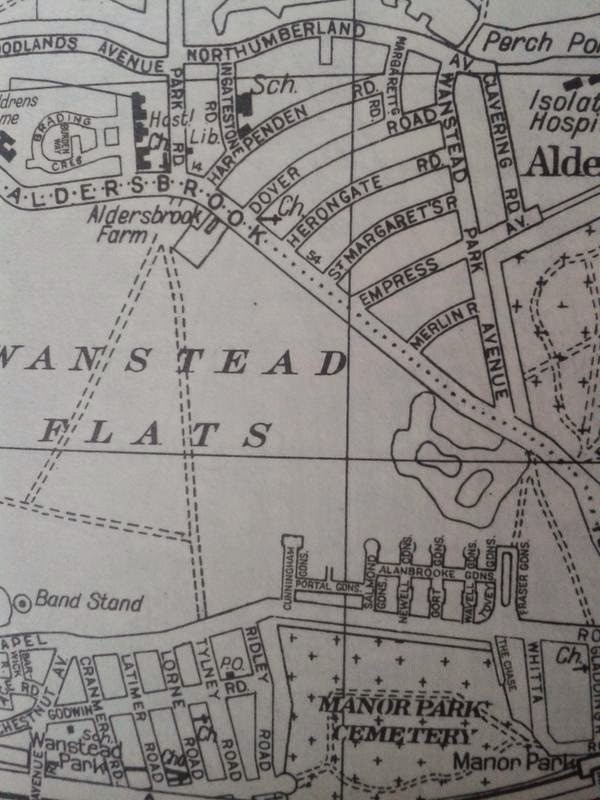 Many of the larger houses were subsequently subdivided into a series of flats, and, thus, this once most prosperous part of Forest Gate soon began to appear down-at-heel. 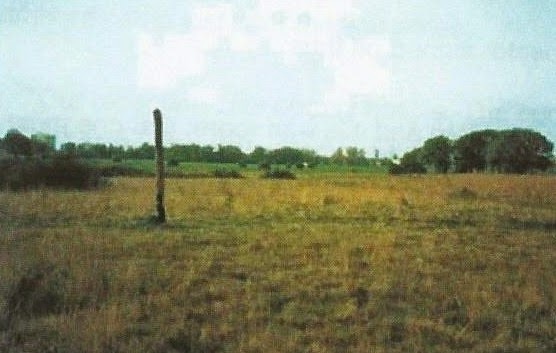 after the war. 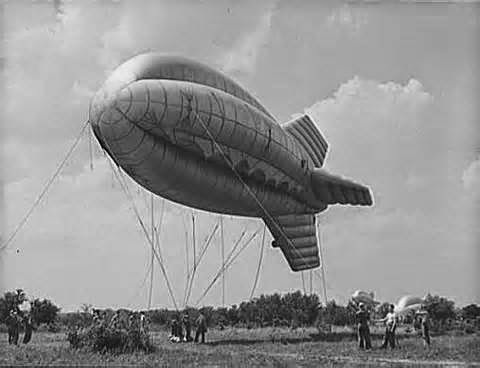 The Aston Charities were on the look-out for a new premises for a Durning Hall, from which to operate their various activities, at the end of the war. They took over the site of the destroyed Regal cinema and adjoining shops in 1948. One of the shops, number 59, still somewhat battered, became the new home of the Busby Scouts, with the Aston Trust as their landlords, and it remained a scouts shop until after the youth group formally moved into the new Durning Hall, in 1959. A relic of this part of the story remains on the door handles of the charity shop on Woodgrange Road - see above. 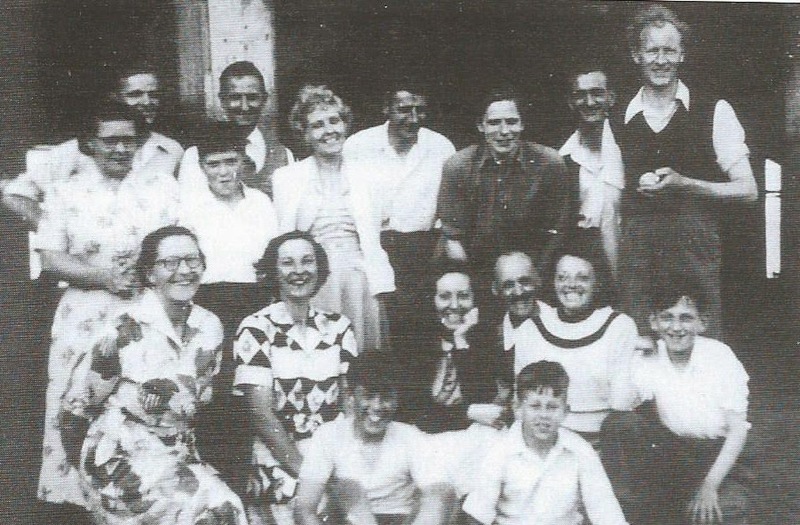 The ACT established one of the country's first Housing Associations in 1964 and raised funds to build a 45-bedroom hostel on its Forest Gate site. Princess Margaret opened the facility, which was later extended to provide 50-study bedrooms. Forest Gate's old Whitehall School was knocked down, in the early 1960's, to be replaced by what is now the Forest Gate Community School. During the two years' of the new school's construction, Durning Hall provided temporary teaching accommodation for over 200 pupils. 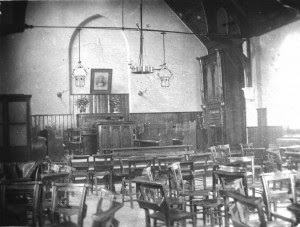 The Hall later became a temporary health clinic, during the eighteen months it took to construct the Lord Lister Health Clinic, on Woodgrange Road. In 1962 the Aston Charitable Trust bought a farmhouse in St Osyth, in Essex to provide holidays for "disadvantaged" Newham residents. This was destroyed by fire in 1970 and was replaced as a holiday home for local people by the Bridge House hotel, in Southend, which was purchased and opened the following year. This was sold off in 2002, as it was no longer felt to be an economic proposition for the charity. 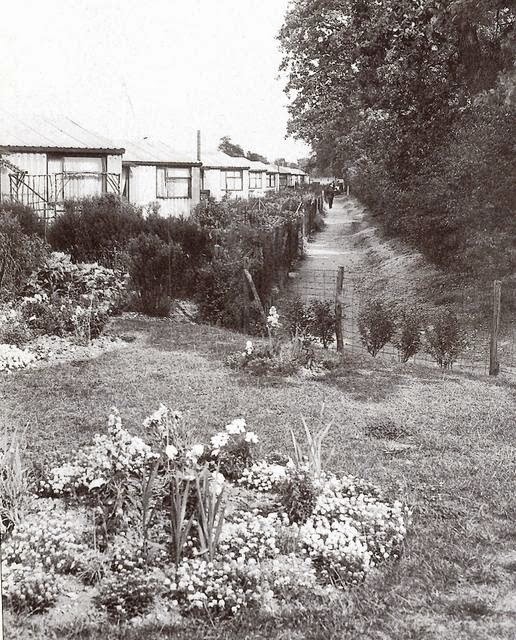 Meanwhile, in 1967, the ACT acquired the old Canning Town Women's Settlement, whose premises had fallen into disrepair. They cleared the site and built Lawrence Hall, a 64-unit social housing complex and social centre. This was sold to Springboard Housing Association in 1990 and the proceeds were used to build the Froud Centre (with St Michael's church), on Romford Road, in Little Ilford. This Centre was named after Jimmy Froud, who had come to Durning Hall, itself, as its warden in 1959, and stayed until his retirement in 2002. Like Durning Hall, The Froud Centre continues the ACT tradition of hosting a multi-purpose Community Centre, open to all. 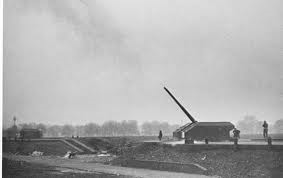 Footnote: For further information, including the current activities of the Hall, see the Aston-Mansfield website, here and The Aston Story book, by Evelyn Ray Keen. As an precursor to the forthcoming general election, this blog offers a pen portrait of the 12 MP's who have represented the Forest Gate area over the last 130 years. Following a significant extension of the franchise in 1884, and the rapid growth of the West Ham area over the previous 30 years, the district became a Parliamentary borough for the first time, in 1885, with two seats: North and South. Forest Gate was firmly within the northern seat. The victor in North West Ham in the 1885 election, and thus Forest Gate's first real MP, was the Liberal, Edward Rider Cook (1836 - 1898). He lost the seat in another election, a year later. He was a soap manufacturer, who was a senior partner in his father's Bow based soap and chemical manufacturers, Edward Cook and Co. Prior to becoming the area's MP he had been a member of the Metropolitan Board of Works (a predecessor of the GLC/GLA), was a JP and was described as a radical/progressive Liberal. 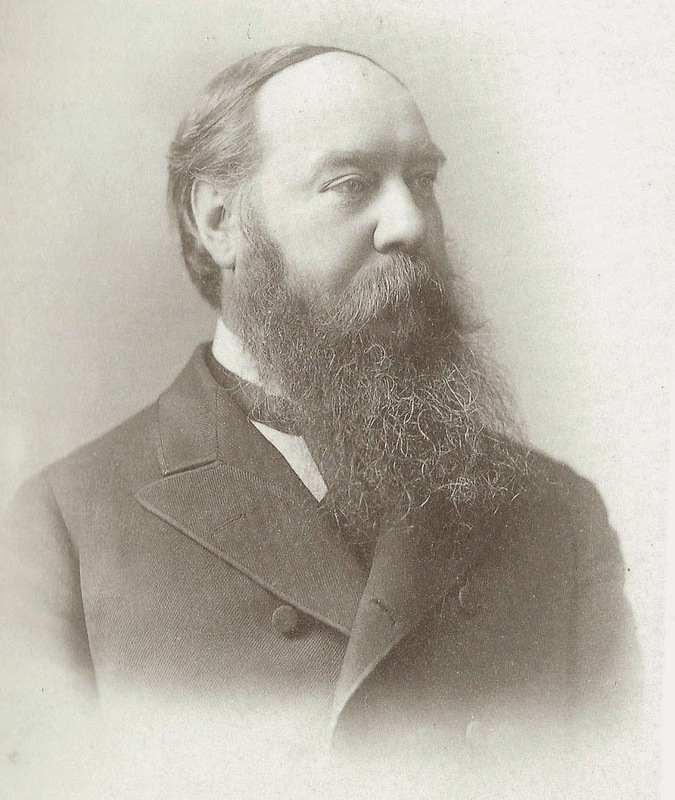 Fulton had been the unsuccessful Conservative candidate in 1885, but took the seat in the following year's snap election. He was a senior barrister, prior to entering Parliament. He has been described as having "made no particular mark" in his six years in Parliament (not the only one of the area's MP's to have failed to impress), and was defeated after only one term. 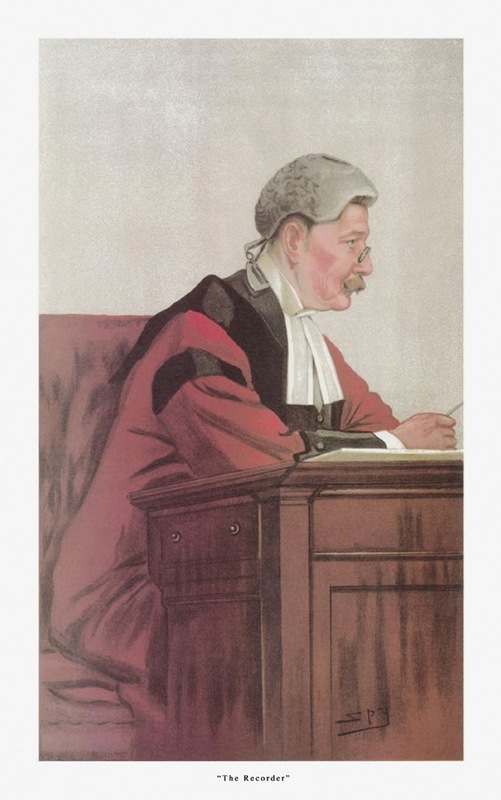 He returned to the legal profession, as a judge and was knighted after his narrow defeat in the 1892 election. Although Grove won the election in North West Ham, the more historically important result, locally, that year, was in West Ham South, which was won by James Kier Hardie. He became Britain's first Labour MP and leader (although the party had yet to be formed at this time). Before entering Parliament, Thomas Newcomen Archibald Grove (1855 - 1920) launched and became the magazine editor of a low price "literary" publication (The New Review). He was defeated at the election three years after he was first returned to Parliament. He tried to re-enter Parliament elsewhere and was successful in Northamptonshire in 1906, but stood down, and retired from politics four years later, due to ill health. Sir Ernest Gray (1856 –1932) was an educational reformer, one-time president of the National Union of Teachers and author of a number of education handbooks. After an assortment of almost zero impact, one-term, local MPs, Grey became the first local MP to hold his seat for more than one election, serving 11 years, in total. He lost the Parliamentary seat in 1906, tried and was unsuccessful once more in the first election of 1910. He eventually re-entered Parliament in 1918, for Accrington. In the meantime he was elected to the newly formed London County Council and was for a while a councillor in Brixton (two positions he shared with a successor, a century later - Tony Banks). He lost his Accrington parliamentary seat to Labour in 1922, and retired from politics soon after, being knighted in 1925. 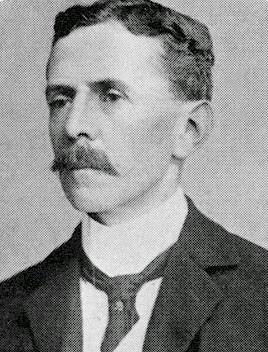 Charles Frederick Gurney Masterman PC ( 1873 – 1927) was distantly related to the Gurney family, who were significant local land owners in the Forest Gate area in the nineteenth century. He was a social reformer, and like his Liberal predecessor in the seat, Archibald Grove, a journalist (The English Review). In 1909 he published The Condition of England, a survey of contemporary society with particular focus on the state of the working class. Masterman worked closely with Winston Churchill and Lloyd George on The People's Budget of 1909 and was responsible for the passage through parliament of the National Insurance Act of 1911, which introduced Old Age Pensions to Britain. He was re-elected to the seat in both the general elections of 1910, but the second election was declared null and void, and he was returned to Parliament in Bethnal Green, in a by-election, the following year. He lost that seat in 1914, and dropped out of Parliamentary politics for almost a decade, as a result. During World War 1 he was head of the British War propaganda Bureau (WPB), in the course of which he recruited authors such as Arthur Conan Doyle, John Buchan and Rudyard Kipling to add their literary talents to the propaganda war on the home front, and in an effort to get the USA to join the war on the British side. He re-entered Parliament, briefly, in 1923, as a Manchester MP, but lost his seat in the election the following year. His health declined rapidly, hastened by drug and alcohol abuse. He died in 1927, possibly having committed suicide. Maurice Arnold de Forest (1879 – 1968) was the son of a one-time circus performer. He was an early motor racing driver and aviator. 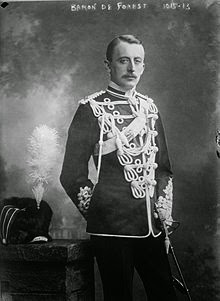 His title was Austro-Hungarian, and so it did not disqualify him from membership of the British House of Commons. He was immensely rich, and Winston Churchill spent much time on his yacht (including his honeymoon). He was, however, politically progressive and favoured Irish Home Rule, land nationalisation female suffrage and equality of religion, in education. Following the conclusion of World War 1, Parliamentary boundaries were redrawn and the two former West Ham seats became four (Stratford and Upton in North, Plaistow and Silvertown in south). Forest Gate was in the Stratford constituency. 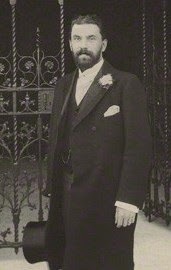 (Charles Ernest) Leonard Lyle, later 1st Baron Lyle of Westbourne ( 1882 –1954), was an industrialist whose family were major ship-owners who had diversified into sugar refining, and Leonard joined the firm in 1903, and became a director when his father retired in 1909. When Abram Lyle & Sons merged with Henry Tate and Sons in 1921 to form Tate and Lyle, he became a director of the new company, then its chairman in 1928, and president in 1937. His tenure as Stratford MP was short. Following his defeat in Stratford in 1922, he was elected MP for Epping the following year, only to stand down a year later to make the seat available for Winston Churchill. He was elected to parliament again in a bye-election, for Bournemouth, in 1940, where he remained MP until 1945. In addition to his parliamentary career he was a significant British golfer and tennis player, but was perhaps best known for running the anti-sugar nationalisation campaign, following the election of the 1945 Labour government. 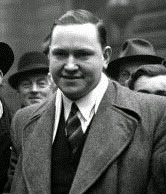 Thomas Edward Groves (1884 – 1958) was the constituency's first Labour, and one of its longest serving, MPs. But he made little impact, and in a fate to be experienced by another long-serving successor (see below). was unceremoniously de-selected by the Labour Party, for his inactivity. He successfully contested the division in the elections of: 1923, 1924, 1929, 1931, 1935 and 1939. He wanted to stand again in the post-war election of 1945, but was deselected by the Labour Party as its candidate. Groves stood as an independent, and was both electorally humiliated and expelled from the Labour party for his troubles. Henry Richard Nicholls (1893 – 1962) was selected in place of Groves, but he was a one term MP, as the constituency was abolished, following population decline during and post World War 11, and a subsequent boundary review. West Ham reverted to having two MPs -one for the North (including Forest Gate) and the other for the south. Nicholls lost out in the selection to the other, former MP for the north of the then borough, Arthur Lewis, who had represented Upton since 1945. Arthur William John Lewis (1917 - 1998) was an official of the National Union of General and Municipal Workers when he was elected as MP for Upton, in 1945. He beat Nicholls for selection as Labour candidate for the now united North West Ham seat, which he represented until a further boundary review, and the formation of the Newham North West seat, in 1974, which he represented until 1983. 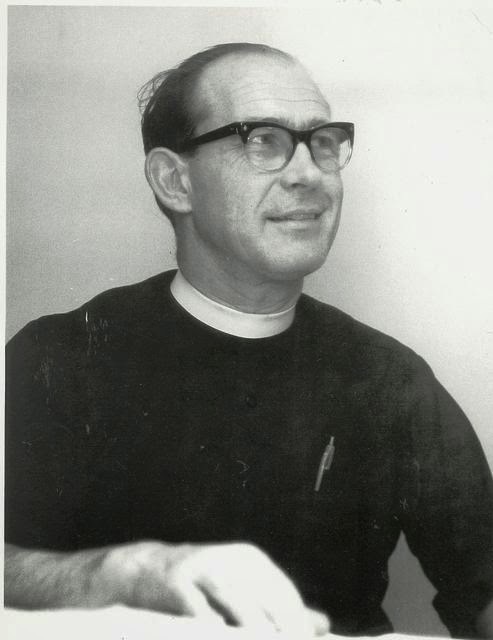 He was won the local seat at the elections of 1950, 1951, 1955, 1959, 1964, 1966, 1970, 1974 (x2) and 1979. In 1983, after 38 years as an MP, Lewis was deselected as Labour candidate by his local constituency Labour Party, which he said had become "100 per cent Trotskyist, Militancy Tendency, Communist and IRA supporters". By this time he was refusing to attend local party meetings or hold "advice surgeries" for his constituents. He was replaced as Labour candidate by Tony Banks. Lewis stood as an Independent Labour candidate at the 1983 election and was humiliated, coming fourth with 11% of the vote behind the winner, Banks. We have already given Tony Bank's parliamentary career a cheerful nod (here), but a little more formally, we'll recognise his time as MP here. Anthony Louis Banks, Baron Stratford ( 1942 – 2006) was an MP from 1983 to 2005, before being created a member of the House of Lords. He was elected as the local MP at the general elections of 1983, 1987, 1992, 1997 and 2001. He was a trade union official and local councillor on both Lambeth and the Greater London Councils before being selected as Labour candidate, to replace the out-of-touch Arthur Lewis. Following a 1995 boundary review, Newham North West was expanded and renamed West Ham for the 1997 election and Banks represented that seat until 2005. He was Minister for Sport from 1997-9, and then Tony Blair's unsuccessful "envoy" for England to host the 2006 World Cup for another couple of years. He gradually became disillusioned with life as an MP and retired in 2005. Having been enobled after the general election of that year, he suffered a massive heart attack a few months later, and died in January 2006. Lyn Carol Brown was born in Newham in 1960, and following university became a social worker. She was elected to Newham Council in 1988 and stood, unsuccessfully as the Labour candidate for the Wanstead and Woodford parliamentary seat in 1992. She was elected as MP for West Ham in 2005, which she retained with an increased majority at the 2010 election. Following her election, as MP for West Ham, in 2005, Lyn Brown held a number of minor government positions, until Labour's defeat at the 2010 general election. She has attracted criticism for using unpaid interns, while campaigning for a living wage; for claiming expenses for a central London flat, despite having a constituency half an hour from Westminster on the Jubilee line; and for harassing a blind journalist in the precincts of parliament.